At Southern Motor Works, we are happy to help with car repair as well as teach you how to prevent repairable damage just by using a routine maintenance prevention checklist. It is not always possible to avoid auto repairs but it is possible to prevent on-going damages that may lead to a car repair. 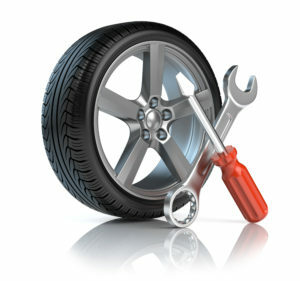 Call your trusted mechanics to evaluate and assess your car care needs and maintenance 770-497-0771.